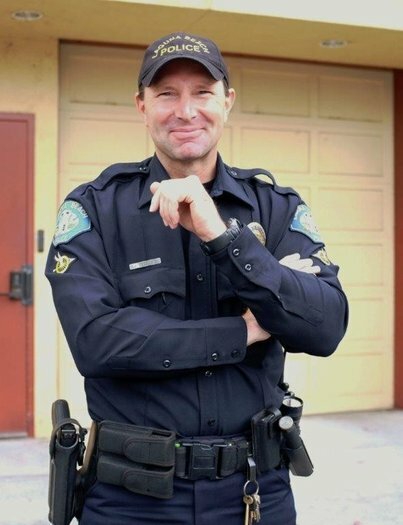 Police Officer Jon Coutchie was killed in a motorcycle accident at the intersection of South Coast Highway and Cleo Street while looking for a speeding vehicle that had evaded other officers. His motorcycle was involved in a collision with a pickup truck in the intersection. 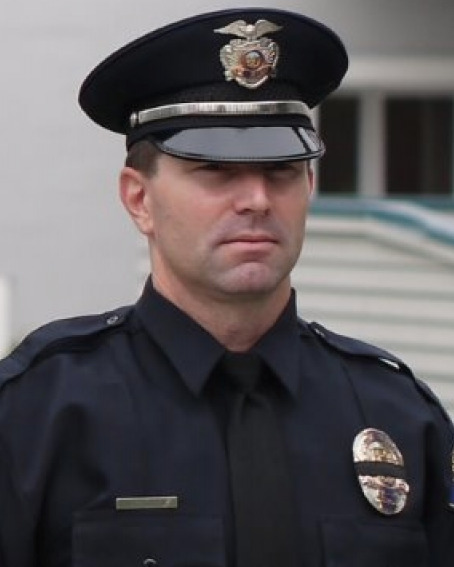 Officer Coutchie was a U.S. Army veteran. 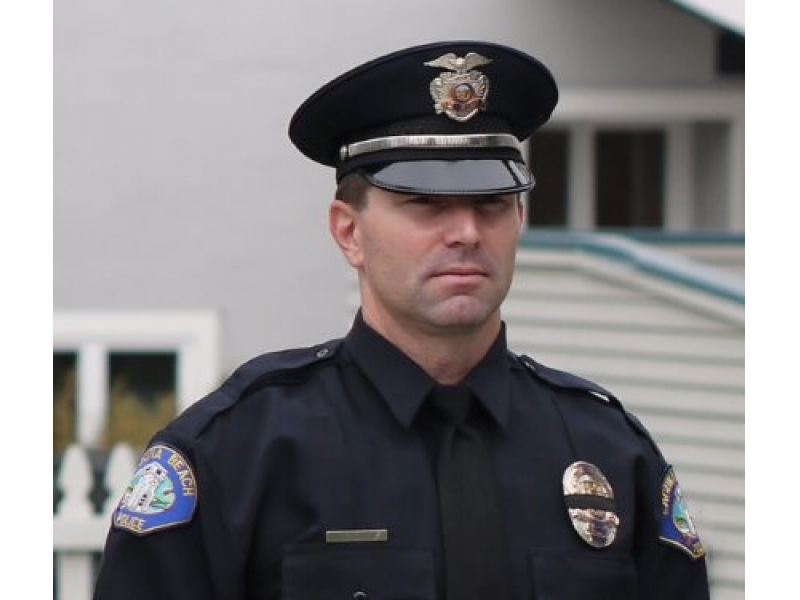 He had served with the Laguna Beach Police Department as a police officer for four years and had previously served with the agency as a part-time jailer for two years. He is survived by his parents and brother. You joined a great brotherhood in Batt serving the Nation. You joined a great brotherhood serving society. Thank You for your constant commitment and dedication to others.